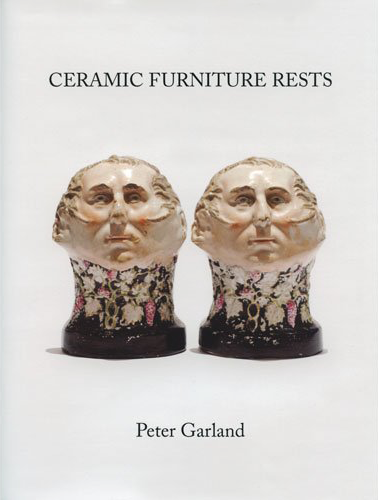 Here are some useful links to sites of colleagues or fellow Ceramic Furniture Rest enthusiasts. 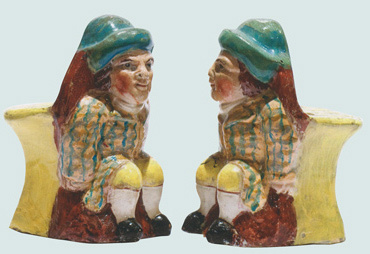 American based dealer in Antique Staffordshire Pottery. who just like beautiful antique objects.